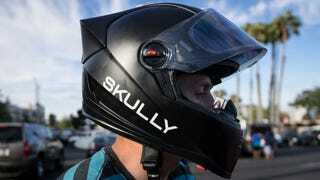 The Skully AR-1 is the first helmet to include a heads-up display. It could change how we ride motorcycles forever. Below, you can read Indefinitely Wild's exclusive trial run.